3. Games,Games.com – 16 free spelling games for youngsters. 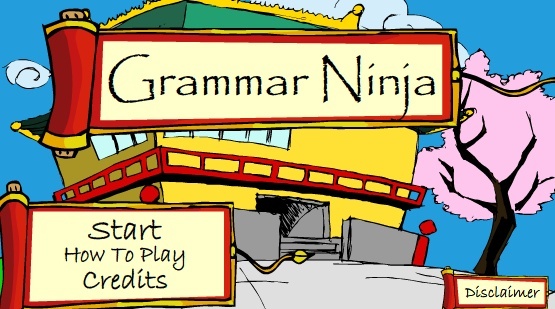 The Grammer Ninja is a fun tool to help young students with their grammer. It has three levels of fun. Brought to you by Kwarp. Starfall. Another game developed to help early elementary students with their ABC’s. 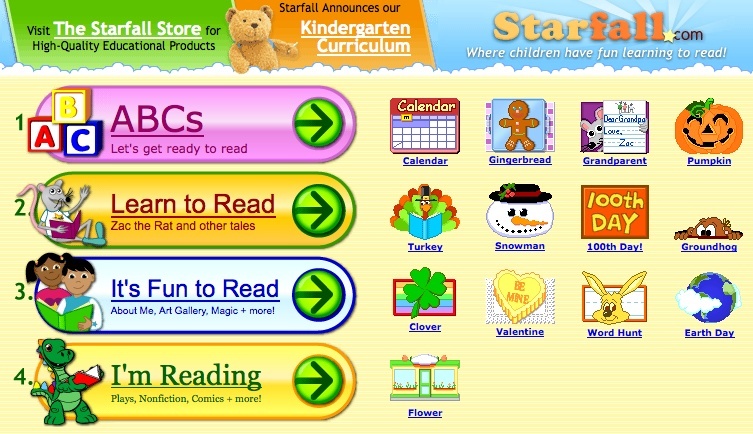 Starfall.